The Mineraline CLARIFY line is especially formulated to help clear and soothe breakout-prone skin. 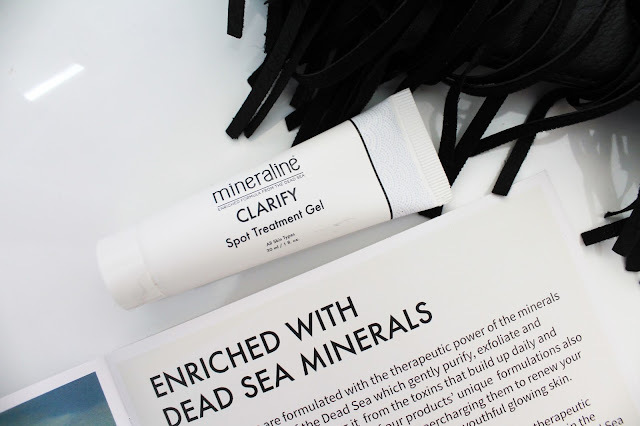 The skin care experts incorporated the naturally purifying and therapeutic benefits of Dead Sea minerals with powerful blemish-fighting ingredients to help clear the skin and stop further breakouts. I have now put aside about 10 minutes out in my day to do this 4 step process. 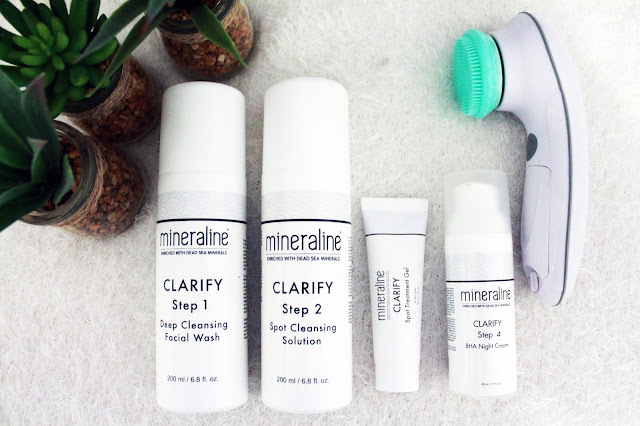 It's the best 10 minutes spent caring for my skin. Aloe Vera has always been used throughout the world to treat skin abrasions, burns, and irritation, as it quickly cools, soothes, and renews. 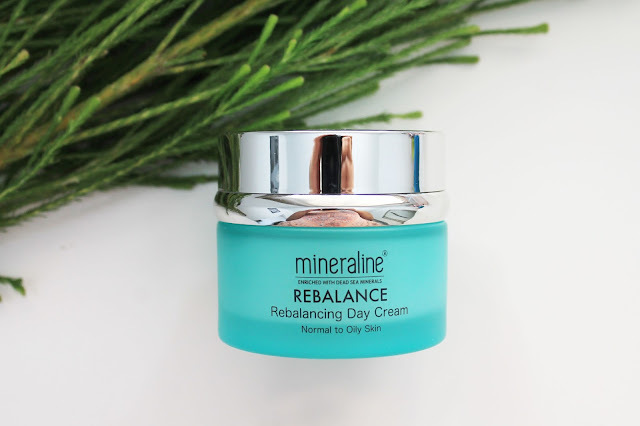 In this unique formula, the mineraline beauty experts supercharged the curative properties of Aloe Vera with the moisturizing power of Vitamin B5, and the regenerating benefits of the Dead Sea’s minerals. 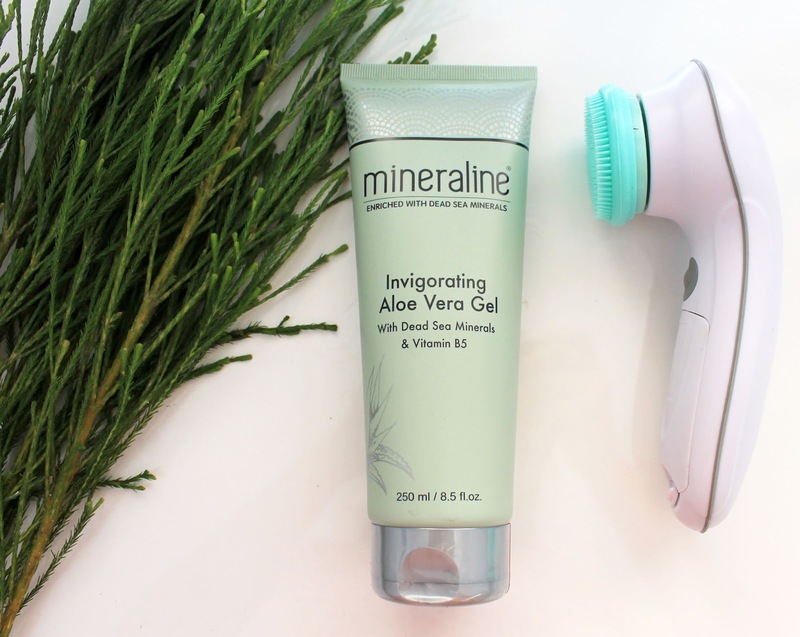 Our Aloe Vera Invigorating Gel is gentle enough to be used as needed on sunburns and other minor burns, insect bites, and other small wounds and cuts. This special blend of Day Cream moisturizes your skin, without leaving it greasy. The Aloe Vera and other proven ingredients provides my skin with long-lasting hydration, helping it retain moisture throughout the day. I have been using this product every morning. I applying it in a gentle, circular motions which this allows the cream to absorb. I have been going makeup free on most days as this product just feels so good on my skin. 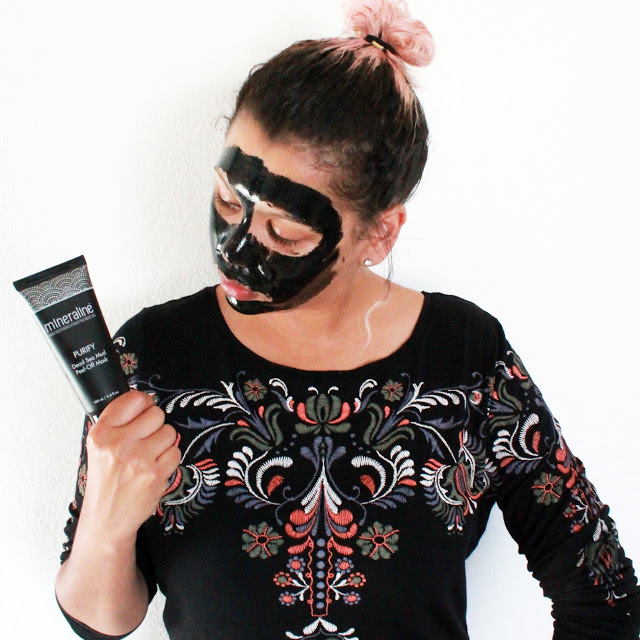 Another great to use when I have some extra time on my hands has to be the Dead Sea Mud Peel Off mask. This product gently exfoliate and deeply cleanse your skin. The mud extracts impurities and oil from your pores, and enriches your skin with the therapeutic and nourishing power of the Dead Sea’s minerals. 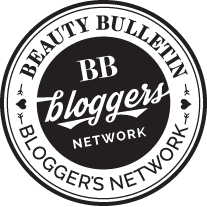 The unique blend is enhanced with Aloe Vera, which helps renew your skin, naturally repairing blemishes and imperfections.